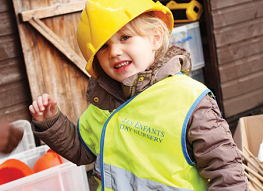 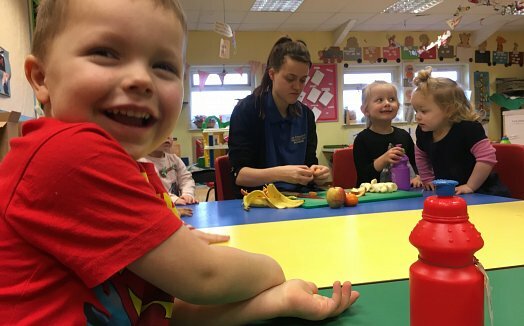 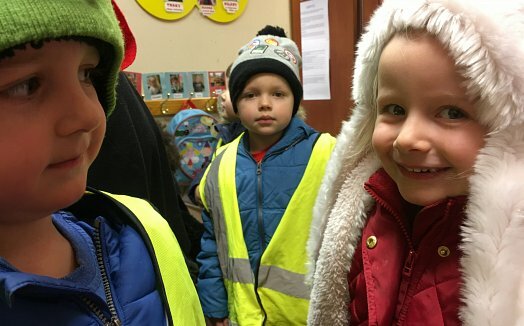 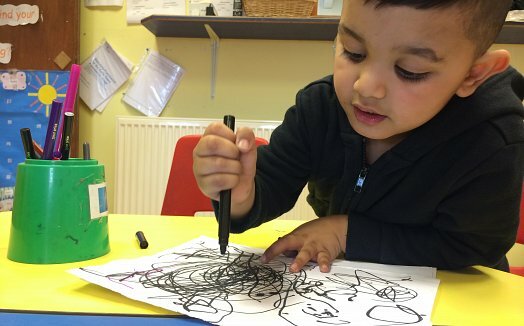 Our Dewsbury nursery is located a few minutes walk from Dewsbury town centre on Battye Street just off the main roads to Leeds and Wakefield making it ideally placed on a commuter route to and from Leeds and Wakefield via the M1 or M62. 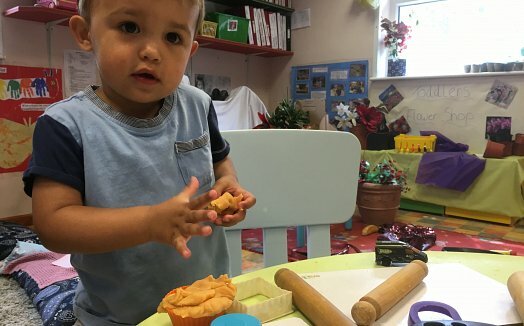 The nursery benefits from wide open spaces and at the same time has a homely warmth and charm that makes all children and parents feel very much at home. 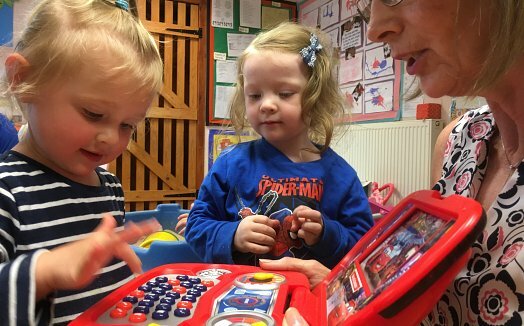 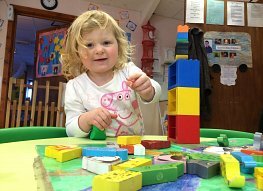 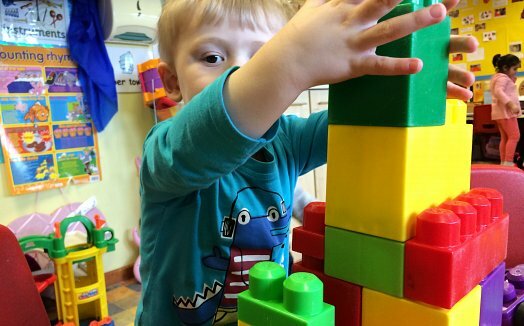 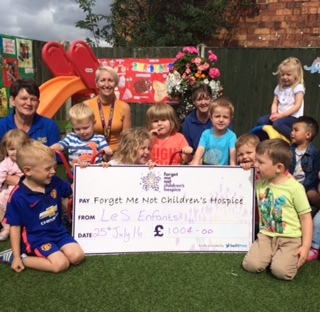 The babies and younger children have their own rooms where they can play, explore and develop and are supported by a team who have particular skills and knowledge around the needs of the younger child. 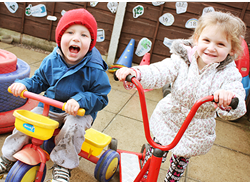 Older children are encouraged to explore and play with a huge range of activities which are planned around each individual child’s needs and interests by a team who are experts in the care and education of children who are progressing towards formal education. 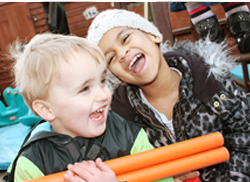 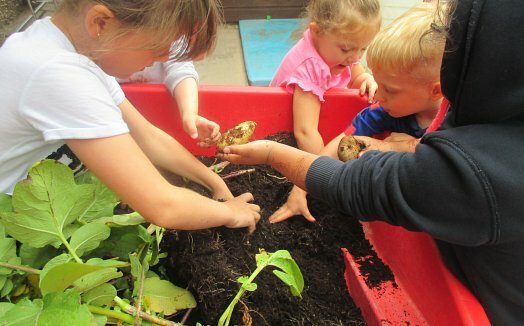 Benefiting from a large and exciting secure outdoor play area the children learn through free choice and we encourage them to develop their skills and their natural curiosity for learning which sets the foundation for now and in the future. 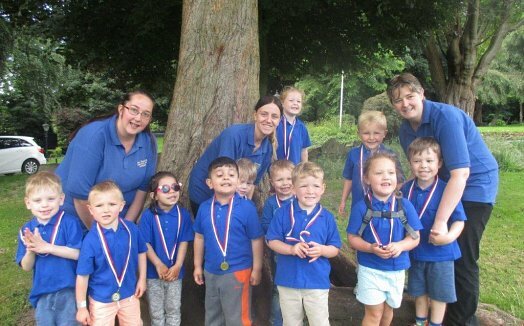 The highly qualified team pride themselves in having particular skills and experience in supporting children with complex disabilities and health needs including children who may require more specialist levels of nursing care.